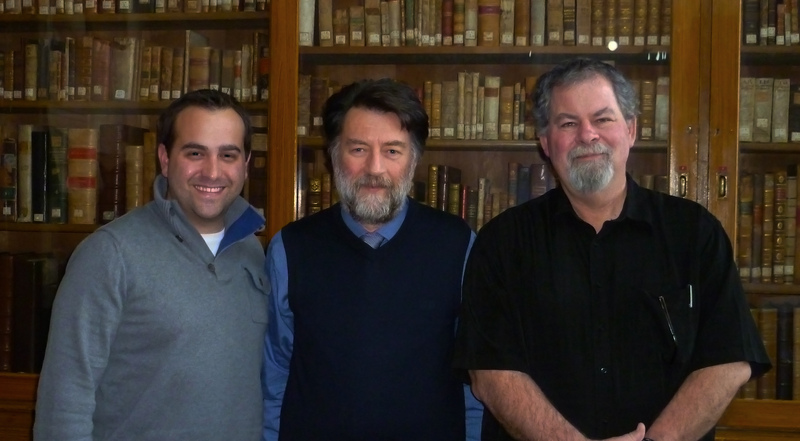 Friends, many of you know that the Center for the Study of New Testament Manuscripts has signed a contract with the National Library of Greece in Athens to digitize their entire collection of New Testament manuscripts. I have already spent more time in Athens this year than in America, preparing the manuscripts for digitization. 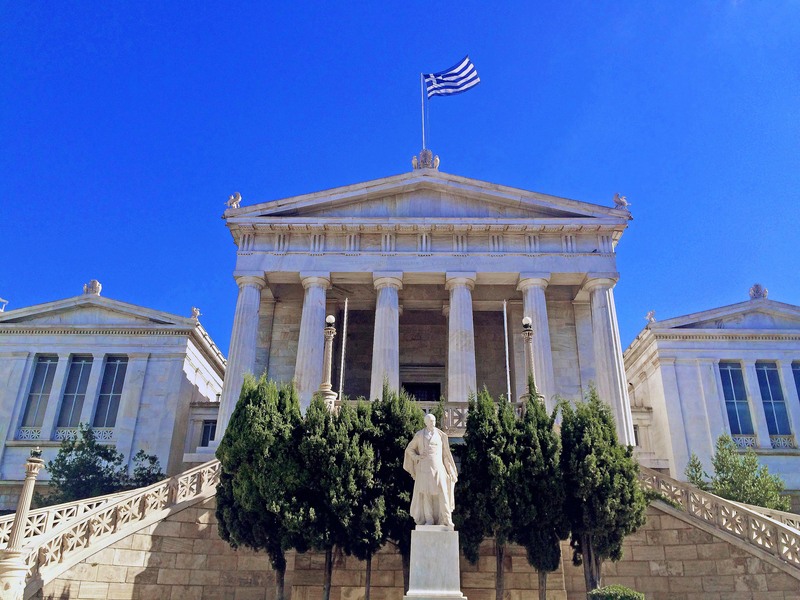 The NLG is one of the five largest repositories in the world for Greek NT manuscripts. They have over 300 of these, coming to about 150,000 pages of text. CSNTM will shoot all of these pages over the next two years. With the troubles in the world today, especially with ISIS and other groups trying to destroy Christian artifacts, the importance of our work has never been more urgent. And this upcoming expedition will cost CSNTM about $835,000! We need your help. Below are some key items that we will need to pay for. If you believe in the importance of scripture, or even if you are simply interested in making sure that our world heritage is preserved, you need to be involved with CSNTM’s efforts. Already in my time in Athens this year, several discoveries have been made. At least half a dozen NT manuscripts—unknown to western scholars—have been discovered. And within other manuscripts, which have been known for well over a century, a number of new and exciting discoveries have been made. CSNTM will have 7–8 people in Athens this summer for over 90 days straight. And we will continue digitizing the manuscripts in 2016. Just some of the equipment costs for this, the largest expedition CSNTM has ever undertaken, are as follows: 1. Four new computers, complete with specialized software, lengthy warranty (we are hard on computers), and fast processors: $18,000 2. Five new cameras, with 50 megapixel imaging capability (each TIFF image will be as many as 300 MB! ): $21,000 3. Other equipment needs (including hard drives, onsite RAID system, Graz Travellers Conservation Copy Stand, etc. ): $41,000 Total for this equipment: $80,000 On top of this there are housing costs, salaries, training costs, airfare, meals, etc. (I didn’t itemize these because I didn’t want to scare you!) CSNTM will be posting all of the images online so that anyone can see them. The images will be free for all and free for all time. Another way to look at our costs is to think in terms of digitizing a manuscript. The average NT manuscript will cost CSNTM about $2500 to digitize. That’s about $5.50 per page. Some of you may be able to preserve a few pages; others will be able to preserve a whole manuscript. Every gift counts! And each person who contributes $2500 or more will receive a certificate that specifies how many manuscripts they have digitally preserved. Finally, another way everybody can help is to spread the word. Talk to your friends and family members, link to this blog on your Facebook or other social media, or link to this blog on your own blogsite. All donations are tax-deductible. Please consider how you can help. Reblogged this on The Apologetics Minion.